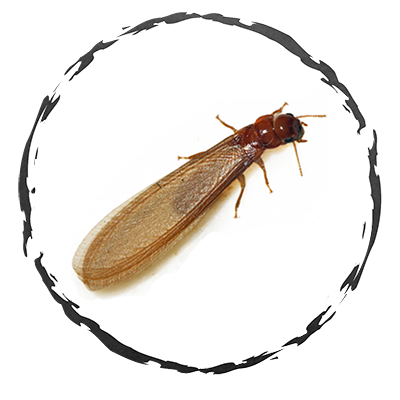 Exodus Exterminating- Pantry Pests | Exodus Exterminating Inc.
Pantry Pests consist of a wide variety of pests that can infest our food supply and ultimately our homes. Indian Meal Moths, Merchant and Saw toothed Grain Beetles, Flour Beetles, and Weevils are the more common Pantry Pests. 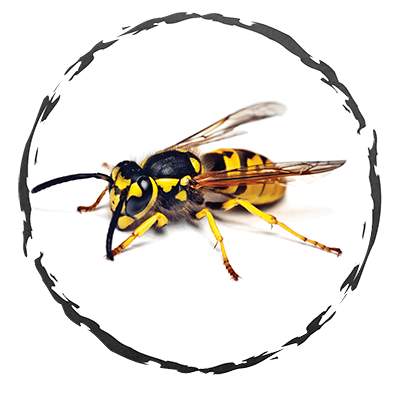 Most of these pests are encountered when a food or grain has been stored longer than its expiration date. This idle time in our cabinets allows these pests to find these food sources and begin the reproduction cycle. By the time the issue is discovered, the problem can be quite extensive with dozens, or maybe hundreds of moths or small beetles moving about the kitchen space. 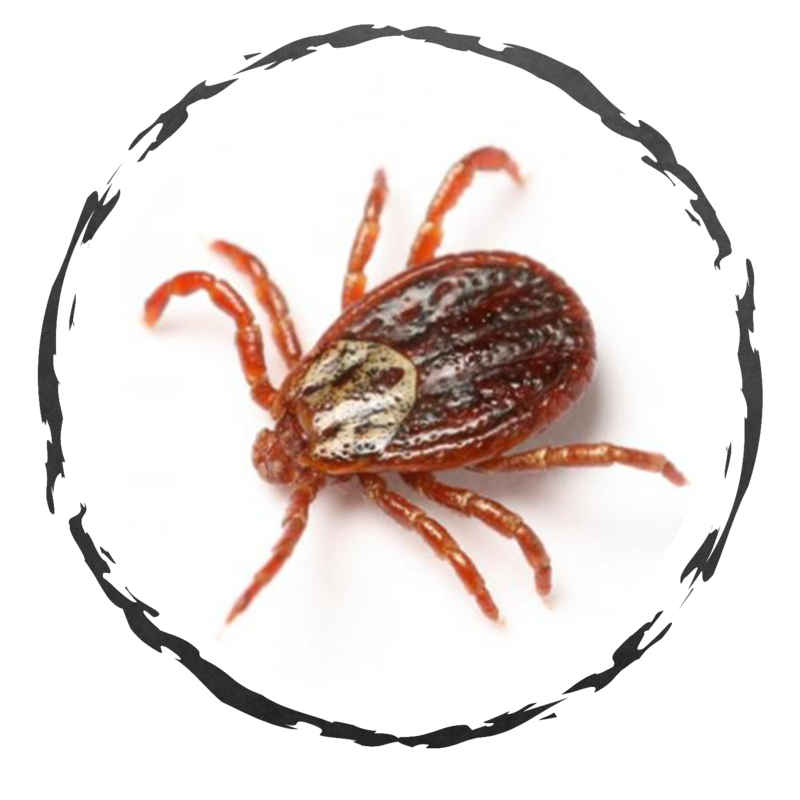 Most often these pests can be found in cake mixes, flour, cereals, whole nuts, rice, pasta, beans or seeds. Pet foods, pet snacks and bird seeds are very common sources of activity as well. Elimination of these kitchen invaders begins with an accurate identification of the offending pest. Thoroughly inspecting all susceptible sources and discarding infested containers is necessary. Begin by discarding any boxed, bagged or open containers of the above potential food sources. Sealed plastic containers and canned items should not be a threat, but if you are not sure, discard the item. After you have removed all suspected food sources, clean the cabinet shelves, walls and doors with bleach and water solution. It is not always possible to eliminate all adults, larvae or cocoons through cleaning; this is when a professional application becomes necessary. We will apply a labeled insecticide to eliminate adult pests with a growth regulator to control eggs and larval development. As always, our services are guaranteed, so if you encounter any of these suspected pantry invaders after we have treated, call for a follow up service.